Tesla CEO Elon Musk has always dreamt big, and it looks like his ambitions are only getting more grand. 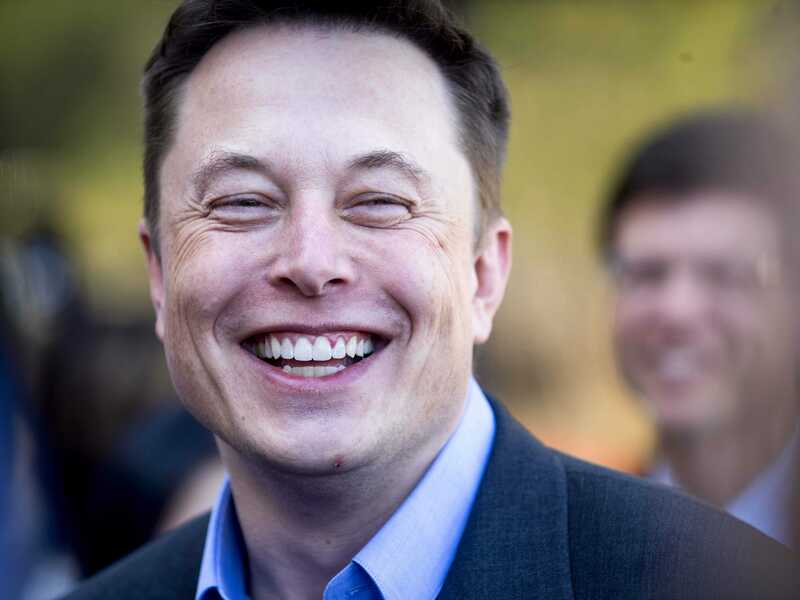 On Friday, the billionaire visionary said that he’s not ruling out Tesla becoming a bigger car company than other auto giants like General Motors, Volkswagen, and Toyota. “Possibly, it’s not out of the question,” Musk said at the Baron Funds investor conference when asked about the company’s growth trajectory. Tesla's output is far behind its competitors, but the company is aggressively investing in ramping up its production of vehicles. The company and its partners are investing about $5 billion in its giant Nevada-based Gigafactory where the company will produce more lithium ion batteries by 2020 than were produced worldwide in 2013. The factory is essential for Tesla to launch its first mass market car, the Model 3, by 2017. By the latter half of the decade, Tesla aims to build 500,000 cars per year, but long-term Musk said that he thinks that number could reach into the millions. “We could conceivably go beyond half a million cars there...Long-term, I think we want to try to do several million cars,” he said. To put that in some context, Tesla has built about 100,000 electric vehicles in total to date. GM alone builds about nine million vehicles a year. “I think that overtime, if we build great products, and we keep car structure competitive, then I think, who knows?” Musk said. However, he added that when the time comes, Tesla will need many more auto plants and many more Gigafactories to handle that kind of production.